The 5 Key Success Factors Of Business – Part 1: Strategic Focus | Lawrimore Inc.
What are the key success factors of business that can ensure your success and stand the test of time? Not fads or solutions of the month, but enduring qualities you can bet your business on? Over 20 years, reviewing and analyzing over 100 top-selling books, as well as many professional articles and practical experience with many different clients, we determined that there are 5 really big Key Success Factors, each one with 6 to 10 subcomponents. Over a 5-part series, starting with this one first, we will explain what those 5 Key Success Factors are, and how you can use them in your business right away. Our firm is customer-driven based on current surveys of customer value. Our own core values are shared and taken seriously. Leaders “walk the talk” and demonstrate their commitments to our values. We are focused on what we do best, a sustainable competitive advantage. Our purpose is expressed with an inspiring, tangible vision and mission. The mission is supported with stretch goals that are achievable. 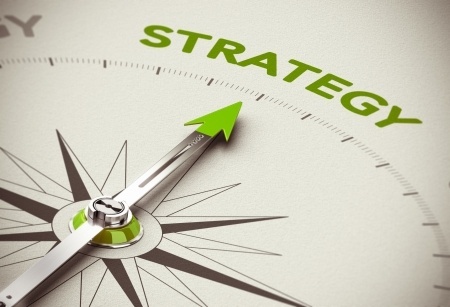 Each goal is backed with a clear strategy, tactics and responsibilities. Progress toward goals is measured with a system guiding daily actions. Plans for the future are updated at least annually and communicated internally. All success factors are coherently aligned in a realistic strategic management system. Very few companies can claim all 10 of these Strategic Focus elements, but there is always room for improvement. If you’d like to talk about improving your Strategic Focus (including leadership, management, planning and structure) please use the contact form right on this page. In our next post, we’ll take a quick but penetrating look at the People success factor. Want to learn more about business and personal success? Be sure to visit Successagram.com now.